Voice of Korea (조선의소리), North Korea’s international shortwave broadcasting station, adjusted its transmission schedule on October 29 for the winter 2017 and spring 2018 seasons. The full schedule for Voice of Korea is listed below and comes courtesy of Arnulf Piontek in Berlin. It is little changed from the schedule used during the previous winter. 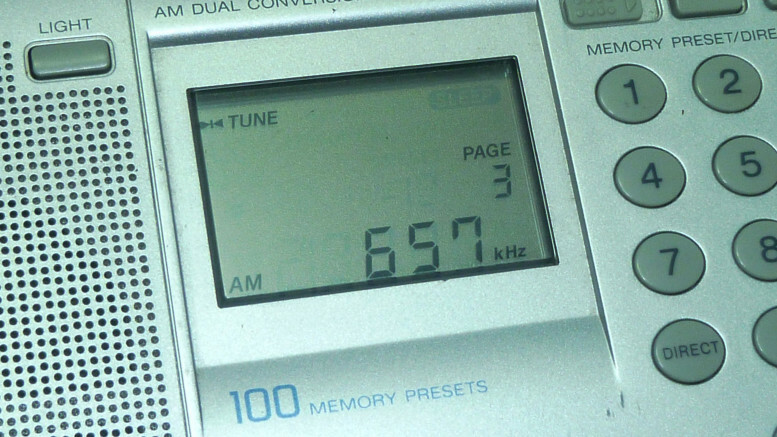 The schedule shows the time in GMT (UTC), the language, the frequencies in kilohertz (kHz) and the target area of the broadcast. Korean-language programs are from the domestic Korea Central Broadcasting Station (KCBS) and Pyongyang Broadcasting Station (PBS).